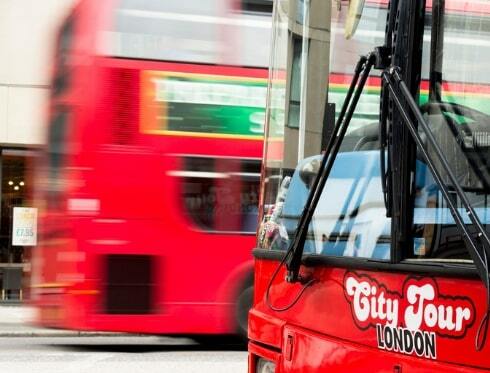 Discover the city at your own pace in a day and create your own tour of London with the hop-on hop-off service. 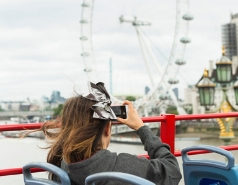 Discover the city at your own pace in 24 hours and create your own tour of London with the hop-on hop-off service offered by the London City Tour. Get on and off our buses as often as you like in 48 hours and explore the many tourist attractions the city has to offer. Get on and off our buses as often as you like in 72 hours and explore the many tourist attractions the city has to offer. 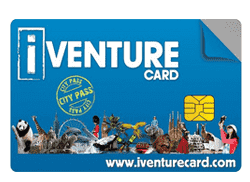 The 'smart card' which allows you completely cash free entry or access to your 3 choice of top experiences in London. Pass with 5 options. Choose 5 tours and experiences. Substantial savings of up to 40% on usual costs and entry fees on 7 attractions. 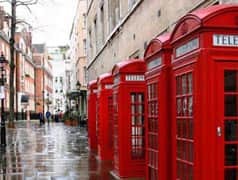 Access to your 10 choice of best activities in London.